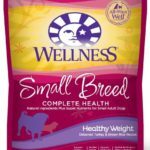 One of the most toxic substances for dogs has only surfaced in recent years, thanks to the health-conscious minds of today’s consumers. A particularly scary aspect of this ingredient is that it is not always listed on a food’s label, and can appear in unlikely sources. 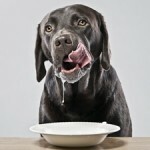 Everything you need to know about xylitol and the dangers it poses to your dog is discussed here. Xylitol is a sugar alcohol that adds sweetness to food without the calories or insulin-spike of sugar. It is commonly added to sugar-free or “diet friendly” foods in order to make these items more palatable. In addition, xylitol is less likely to cause side effects in humans, such as gastrointestinal upset, which is commonly experienced with sweeteners such as sorbitol. The most common sources of xylitol are sugar-free gum, breath fresheners, toothpaste, and most recently, certain brands of peanut butter. Unfortunately, xylitol is not always listed on food labels. 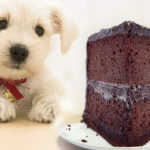 Instead, it might fall under the umbrella of “sugar alcohols.” It is extremely important to read all the ingredients on any human-food that you give your pet, and keep any sugar-free items out of your dog’s reach. How Much Xylitol is Unsafe? Xylitol is extremely toxic, which means that even small amounts can cause a fatal reaction. Only 50 mg of xylitol per pound of your dog’s body weight can cause irreparable liver failure. To put this statistic in more understandable terms: depending on the brand, only half a stick of gum can be fatal for a 10 lb dog. 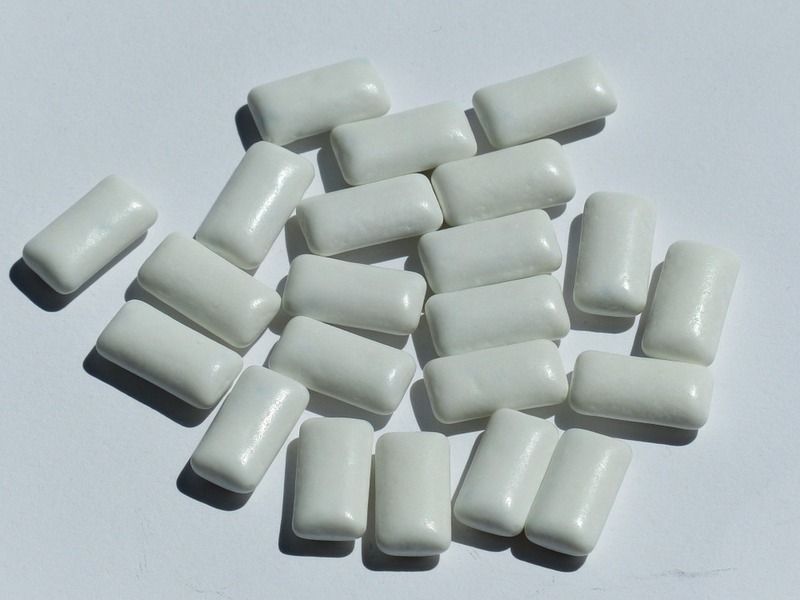 Brands that contain the highest concentration of xylitol include Ice Breakers and Orbit. What are the Symptoms of Xylitol Poisoning in Dogs? There are two levels of xylitol poisoning: hypoglycemia, and liver failure. If your dog has only consumed a moderate amount of xylitol, hypoglycemia is likely, which means your dog’s blood sugar will drop severely. Symptoms include vomiting, seizures, tremors, weakness, difficulty walking, and lethargy. If high amounts of xylitol are ingested, liver failure is likely. While dogs that develop liver failure typically show signs of hypoglycemia as well, this condition may not be apparent for 2 – 3 days afterward. 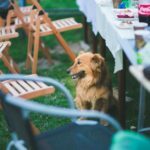 What Should I do if I Suspect my Dog has Consumed Xylitol? If you believe your dog has eaten any amount of xylitol, take your pet to the veterinarian immediately. If possible, take the label of the food your pet consumed, as well as an estimate of how much was eaten. If it is after-hours, go to your nearest emergency veterinary hospital. What is the Treatment for Xylitol Poisoning? There is no definitive way to diagnose xylitol toxicity, so if your pet is showing symptoms of hypoglycemia and xylitol ingestion is suspected, your veterinarian will begin treatment immediately. If no symptoms are present, the veterinarian may attempt to induce vomiting. If symptoms have already occurred, your dog will receive treatment to bring potassium, blood sugar, and liver enzyme levels back into a healthy range. When caught in time, the prognosis is typically very good. «Is a Shiba Inu Right for You?